Onyx Entertainment is bringing your favourite sips and shots to Thurston Food and Music Festival. 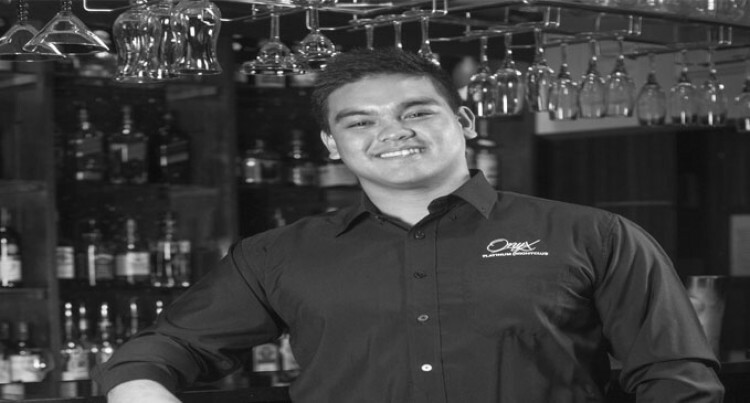 The company which owns one of the hottest spots in the capital city’s night life, Onyx Platinum Nightclub, will be running a bar space at the July 15 event. But you’d have be over 18 to buy its alcohol range or else bring a valid ID for verification. Managing director Sean Chow sees their involvement as being a part of history. Mr Chow said it’s good to see a revival of an event from those who strongly believe in the cause and being part of it was just as good. “It’s an art that was lost for a bit in our community, but we can now see a strong comeback and we love being a part of this movement. Onyx Entertainment Limited was formed in 2012. The nightclub started out as a small boutique bar in Suva at the time with only 10 staff. But over the years it has now grown to be one of the hottest spots in Suva. For those still undecided about buying tickets Mr Chow adds: “Be a part of this amazing event, we have an awesome line up and we are not sure if we will be able to tie them down again. “So don’t miss this chance to catch Fiji’s top artists in action,” said Mr Chow. For more information about Onyx, check them out on their official Onyx Platinum Facebook page. The festival will be on from 9am-10pm. About 1500 people are expected for the first major event by Knox Entertainment. Tickets are on sale at the ROC Café, Ginger Kitchen at the Fiji Museum, and Fiji Broadcasting Corporation. Admission is free for children under 12 years. As a build up to the main event, Fiji Sun will continue to feature artists, bands and businesses that will be involved at the Festival on July 15, 2017.